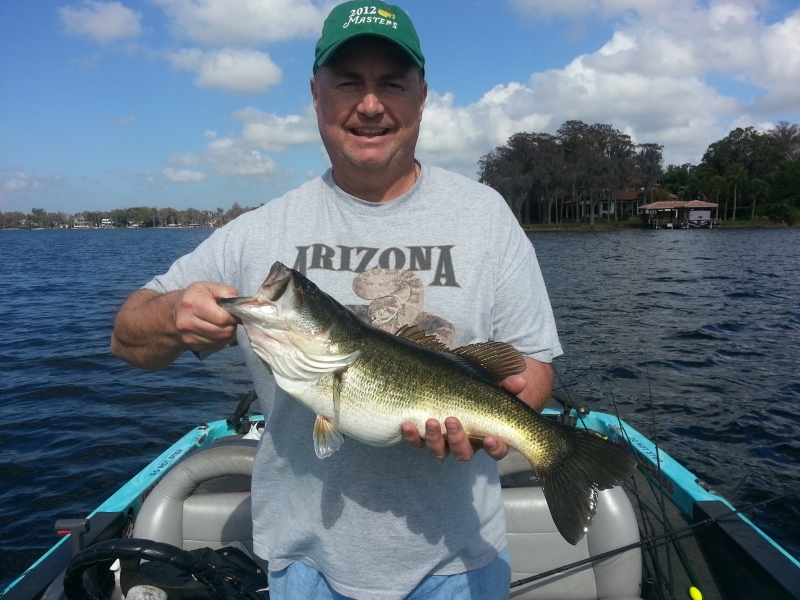 Richard Henwood, from Canada, had a fantastic time on Lake Butler with Capt. John L. They caught 15 largemouth bass that weighed up to 6.5 lbs each. BASS ONLINE2016-10-18T14:30:19-04:00January 31st, 2013|Categories: Central Florida Fishing, Customer comments, Florida Bass Fishing Lakes, Florida Fishing Reports, Largemouth Bass|Tags: Florida Bass Fishing Lakes, Lake Butler|Comments Off on The Fish are Biting!